The HoverMatt system is used to assist with lateral transfers and repositioning anywhere in the hospital. It is radiolucent and artefact free so patients may remain on the HoverMatt mattress for all ancillary procedures, including Diagnostic Radiology, Nuclear Medicine, MRI 1, or Radiation Therapy. Consistent utilization of the HoverMatt dramatically reduces back injuries to staff that are caused by lateral transfers and repositioning. In addition, fewer staff members are required and a very comfortable transfer for the patient is provided. 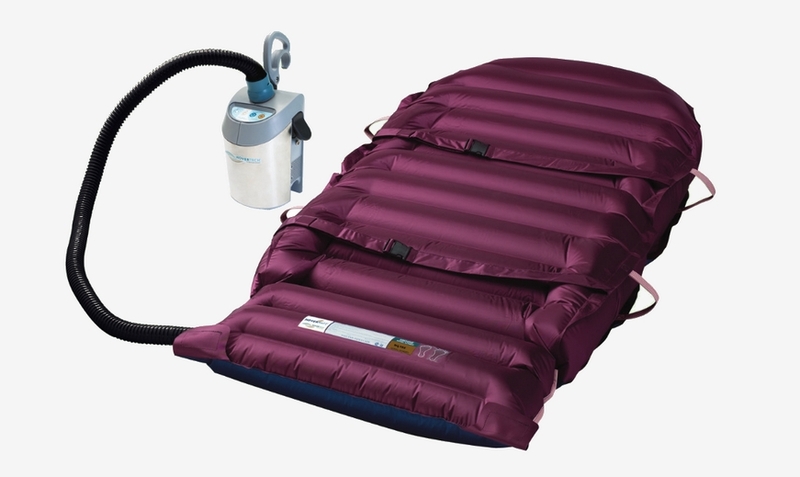 After the patient is placed on the HoverMatt transfer mattress, low pressure air from the small air supply will inflate the mattress. At the same time the air is supporting the patient, the air is escaping from the perforations in the underside, and acting as a lubricant to reduce friction, which facilitates effortless transfers. With less force needed to transfer a patient, there is less physical effort and strain expended by caregivers which results in a reduction of the workers’ comp injuries. 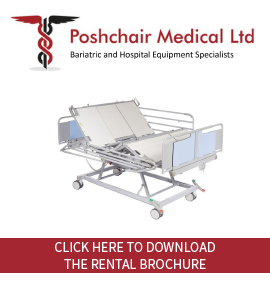 The HoverMatt® technology requires 90% less force than conventional products currently in use, and is available to rent from Poshchair Medical.